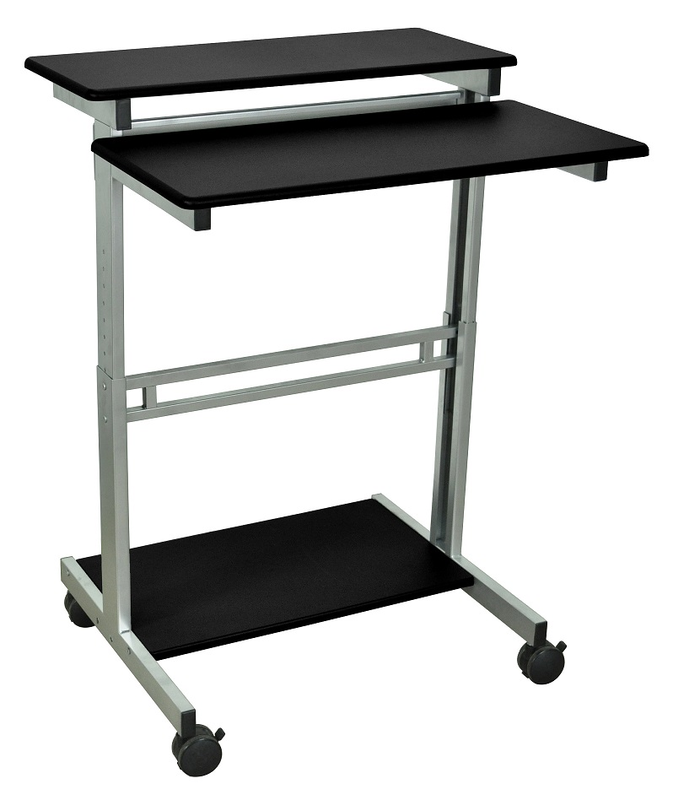 This stand up workstation allows you to set your working heights for comfort and productivity. 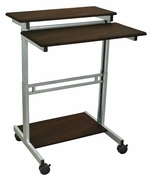 Two-tiered shelf design allows for maximum flexibility to organize your workspace. It’s the perfect companion for desktop, laptop or tablet computing. Mobile and adjustable to meet your everyday needs.